PayMaker is one of the most popular payroll software packages in Fiji with an existing client base of 300+ companies and growing. PayMaker is developed in Fiji for Fiji businesses and has been approved by the Fiji Revenue & Customs Authority (FRCA). 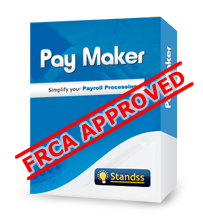 FRCA has tested and certified the accuracy of Paymaker's calculations and Employee Monthly Schedule electronic file formats. Paymaker calculates all Fiji taxes and generates the required files and reports in the correct formats for all the major banks, FNPFand FRCA (Inland Revenue). 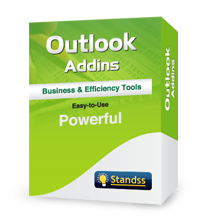 Our Microsoft Outlook addins are used by thousands of businesses around the world. Turn Outlook into a Power Business tool and save time, improve the quality of email communications and make your business more productive.